All our equipments are custom-made from your specifications. Expert in the fabrication of vacuum, and specialized custom built equipments, Supervac is offering for either private or public sectors a various range of products. In this section you will find a sample of our achievements to show you our great versatility. 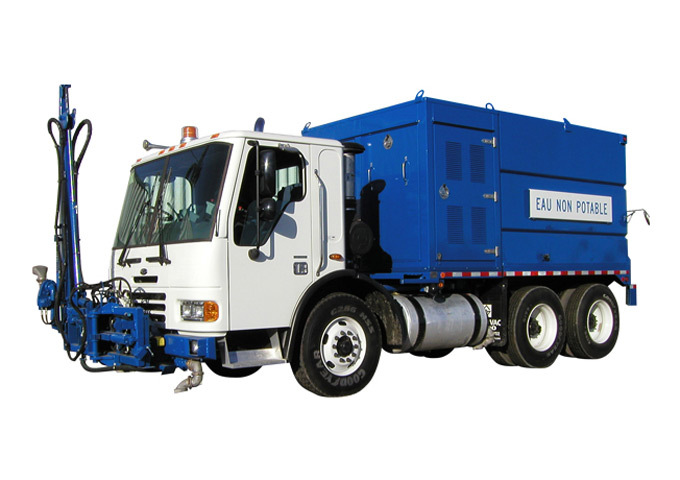 The Street flusher SSFT-3000 is the perfect truck for the municipal maintenance. It is very high-performance and will save you pretty much time. 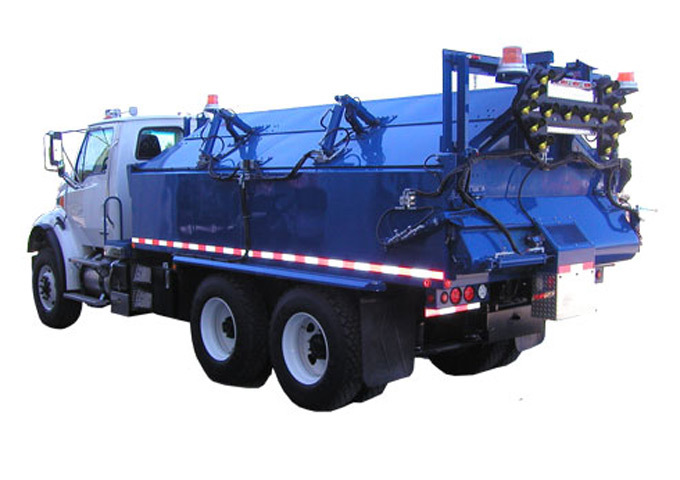 The SSFT-2500 model is a street flusher built to last. It is the best choice for your street maintenance. 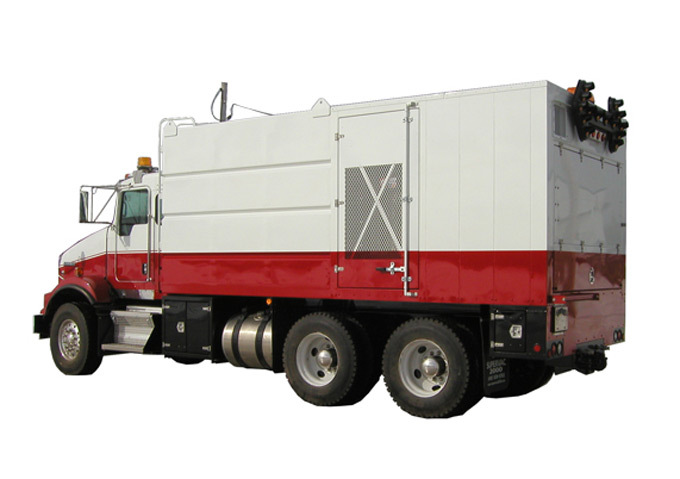 Asphalt Patch Truck (asphalt hot box)with integrated structure and 4″ isolation. 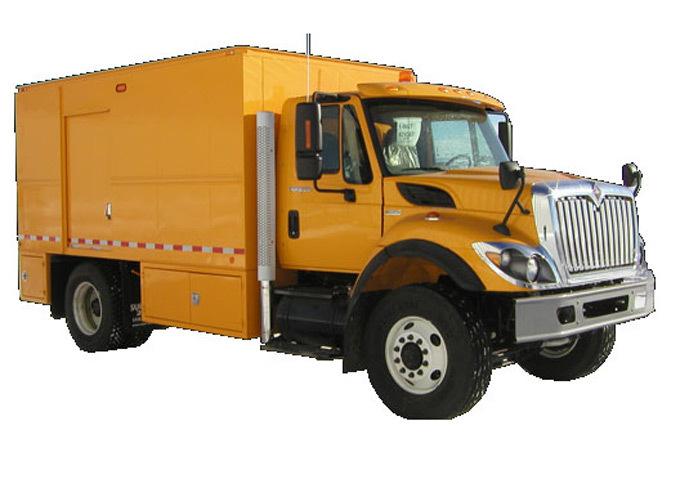 You can warm asphalt directly from your truck which will save you much time. It is very useful for city’s streets maintenance. 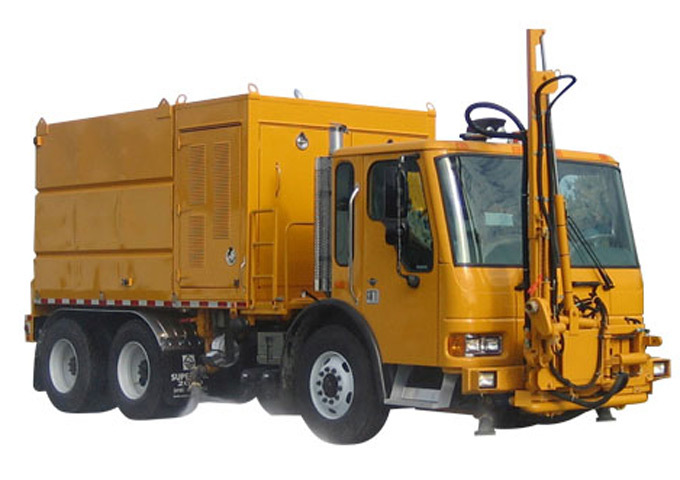 The best heated Asphalt Patcher for your municipal works. Mechanic broom rack and support. Mounted on left, rear of container. 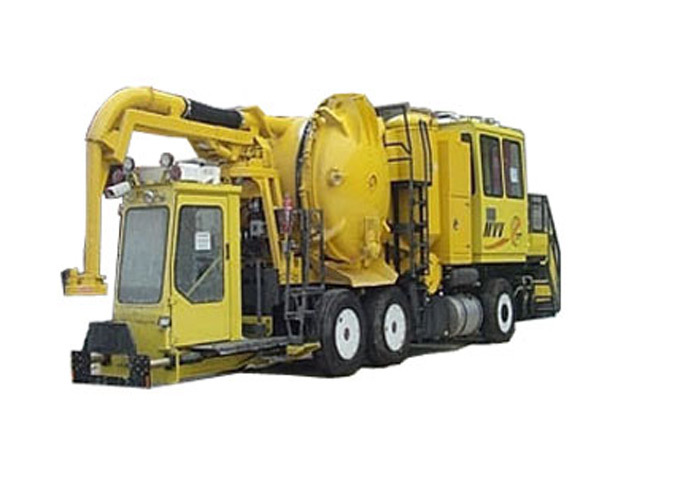 The Supervac Railway Unit is the «PAR EXCELLENCE» equipment for the metro vacuuming. Its stainless steel tank will also protect your machine of rust and corrosion. 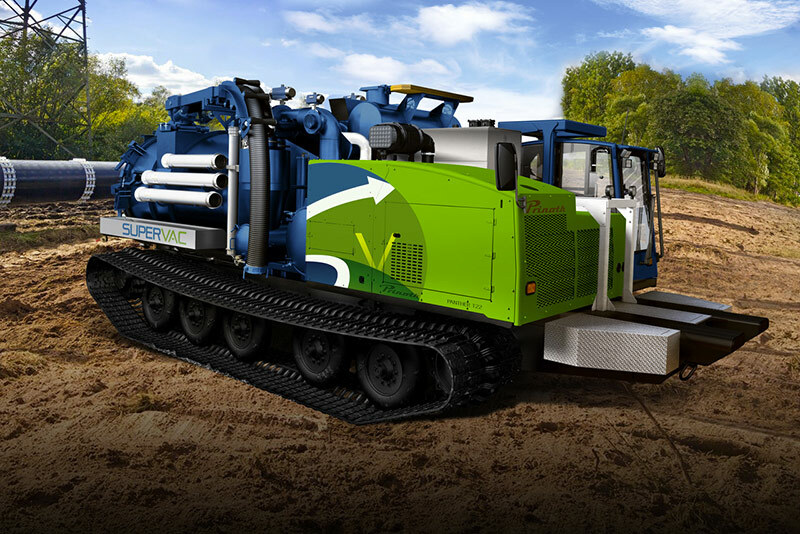 The sewer cleaner (vacuum) SBPT-2000 is build for tough jobs. It will give you a return bigger than what you had even imagined. 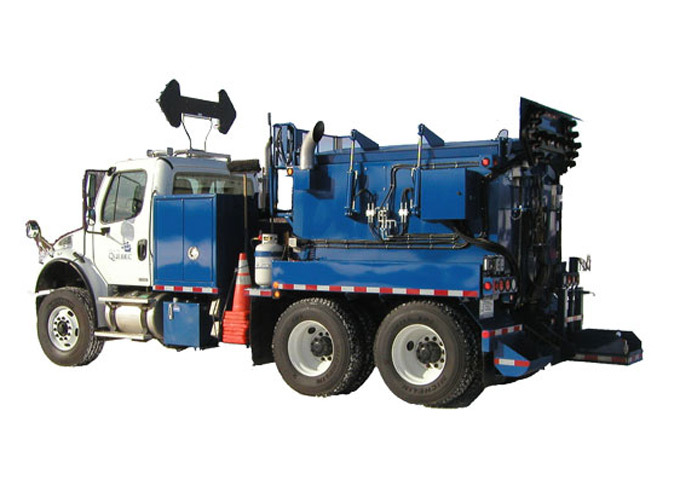 Supervac Model SBPT-3000 (sewer cleaner) is engineered for High performance. It delivers the power you need for all complicated jobs. Custom made every time to fit your needs.